Day 6: I’ve survived these seasons before…and I bet you have too. When I just plugged my phone it it displayed 2% charge…and my first thought was, “Well, it has more left than I do.” Ever have one of those days? It is easy during a crazy-busy time period to begin to dream about taking some of the items off your plate. And maybe you should. Especially if they don’t fit your long term goals. But if they do fit your long term goals, maybe you should just go with it. It’s a season and it’s for a reason. 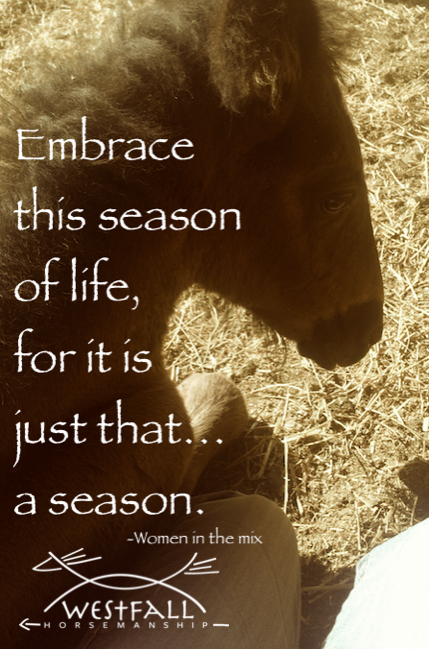 I’ve survived these seasons before…and I bet you have too. I call it “runny on empty” when life gets crazy/busy! Just put your head down and keep going – knowing you’ll get to rest some day soon…………. You can check it out at http://www.mmrm.org, it’s a great place with a ton going on. They are working there!